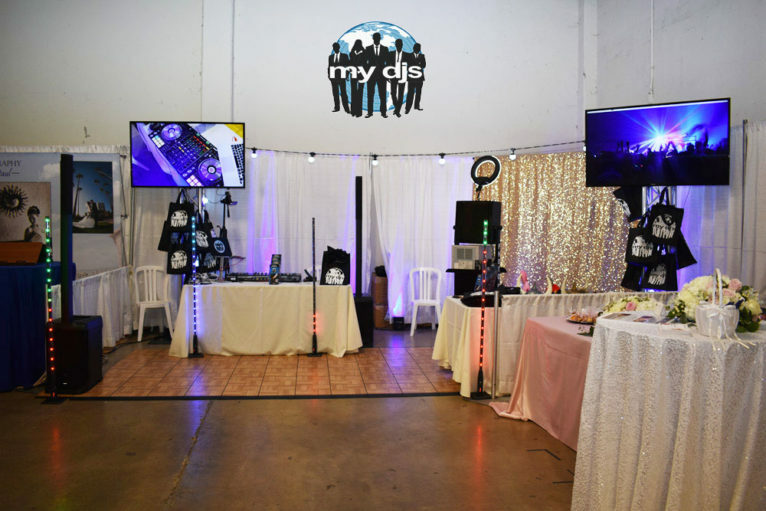 Home Bridal Bazaar	Del Mar Bridal Bazaar My DJs! This years bridal bazaar was a big hit! 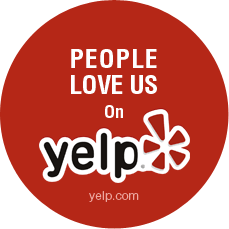 There were hundreds of engaged couples coming through keeping a steady flow of traffic. 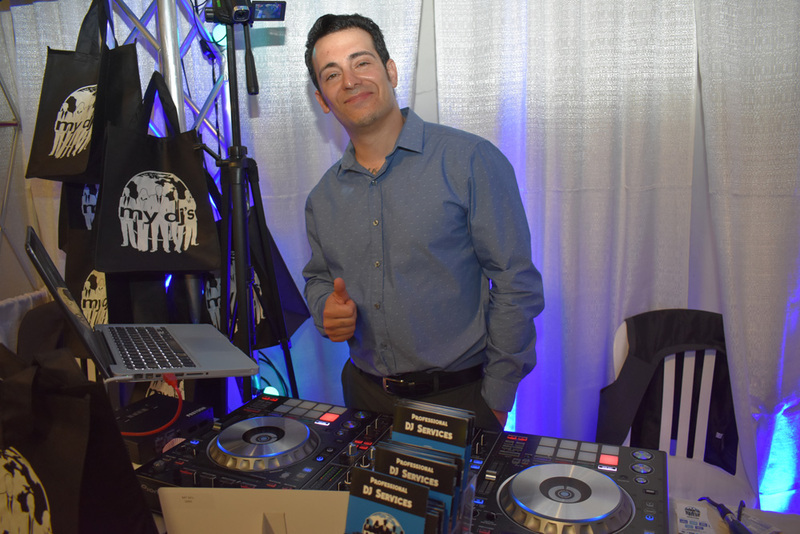 My DJs was there with a popin booth, live DJ demos, and photo booth sample prints! 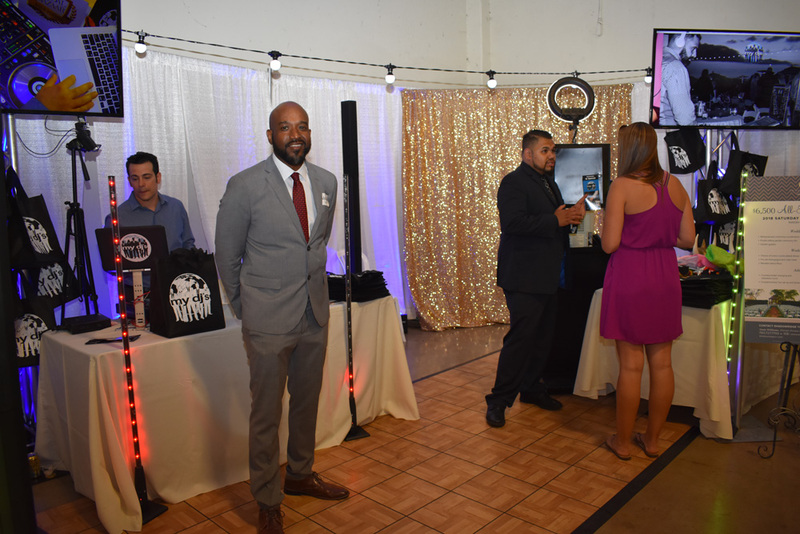 With a constant crowd checking out our booth our DJs got the chance to connect to couples who were looking for DJ entertainment for their big day! 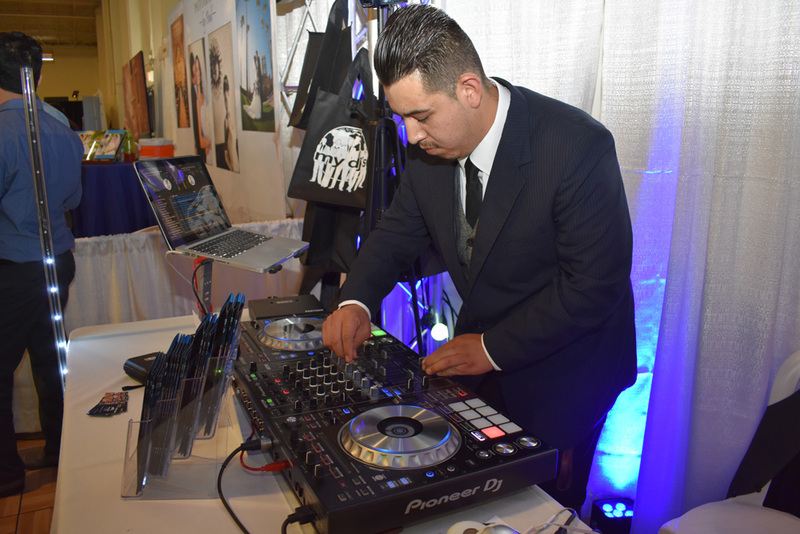 My DJs has been a 5 year gold vendor at the bridal bazaars and has professional reputations with clients and other vendors. Owner of My DJs, Earl Henry, was present to represent his company along with some of his professional DJs! 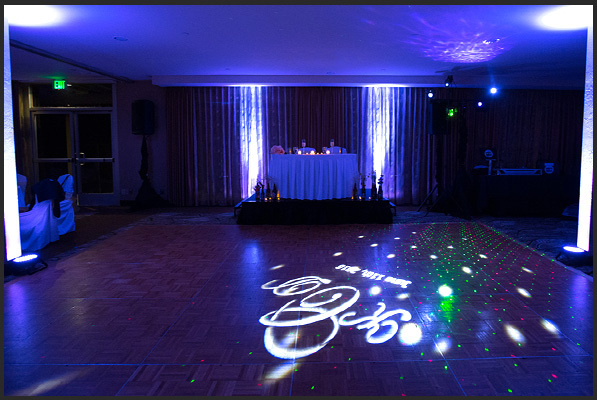 With displays of our market lighting, dance floors, photo booths, and TV projections! 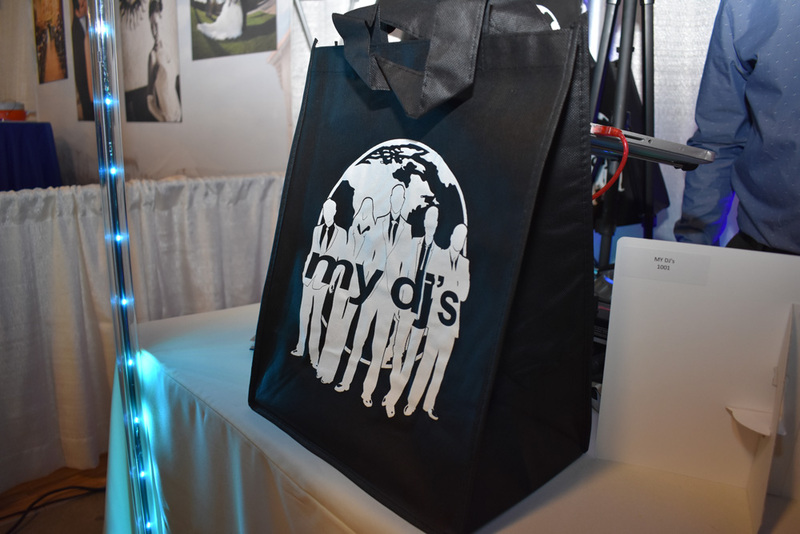 Every new client inquiry received a My DJs party bag for showing interest in our services while at the Del Mar Bridal Bazaar! 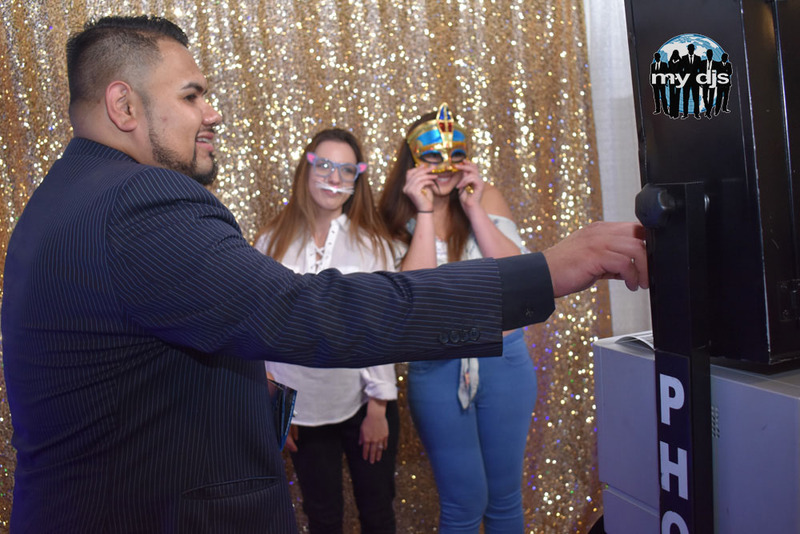 My DJs photo booth manager, Carlos Medina, was also present with one of our most popular photo booth set ups! 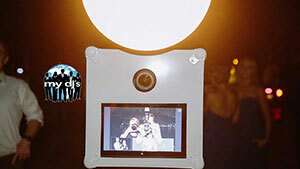 Inquiries were encouraged to try out our photo booth props and take a sample photo! My DJs professional DJs were out there playing live demos! With a variety of DJs and mixes everyone’s favorites were played!